Got a formal ocassion or business meeting ,but dont know what to wear? Or what to put on your feet ? We have solution. 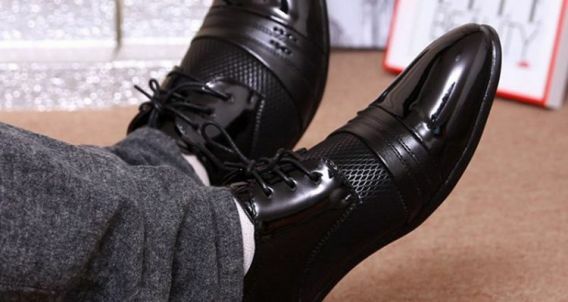 Just look and read this informative blog to help you out to buy a nice pair of smart formal shoes.according to your occassion . As we all know ,what we wear always reflects our personality. Thus we should always wear a perfect and best shoes at any occassion.